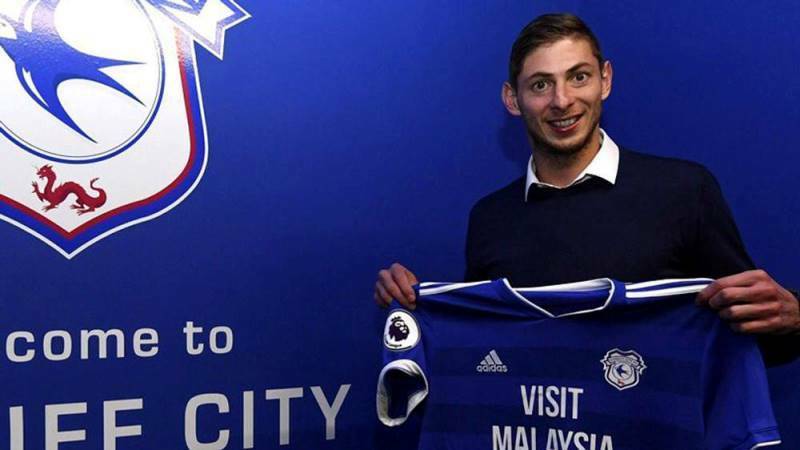 Premier League club Cardiff City’s record new signing, Argentine striker Emiliano Sala, is presumed dead after a light aircraft he was traveling in disappeared over the English Channel. 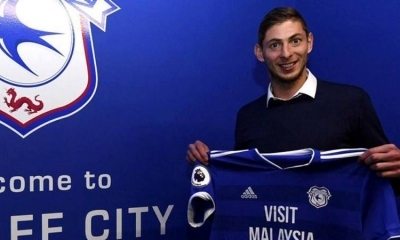 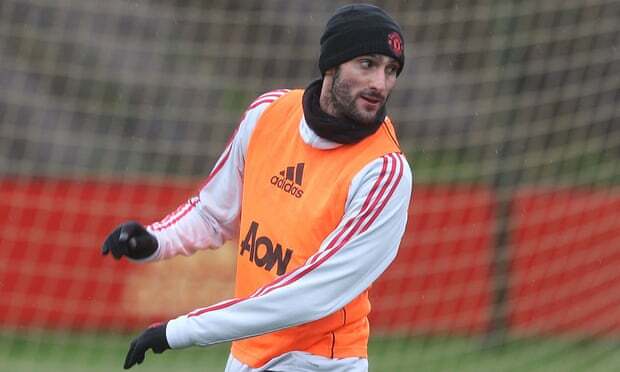 Sala, signed on Saturday from French club Nantes for a reported fee of 17 million euros ($19.3 million), was flying to Cardiff aboard a small plane that disappeared from radars around 20 kilometers (12 miles) north of Guernsey on Monday night. A statement from police on Guernsey, a British island just off the coast of France, said the pilot had requested to lower his altitude shortly before air traffic control in neighboring Jersey lost contact with the plane. After a search was called off on Monday because of high winds, two helicopters, two planes, and a lifeboat joined renewed efforts on Tuesday morning to find the single-propeller plane.